The annual conference of The Environmental Association for Universities and Colleges (EAUC) will take place at Keele University from 19 to 21 June 2018. Inspired by UN Sustainable Development Goal No 17 (i.e. Partnerships), this year’s conference theme, ‘Collaborations for Change: Global Goals for Tomorrow’s Education, Today’, emphasises the critical role that academics, researchers, students, sustainability leaders and support staff in universities and colleges must play together in the endeavour of achieving the Sustainable Development Goals (SDGs) worldwide. Repositioning sustainability as a foundation to build positive new cross-sector collaborations for change, this event will embrace all areas of campus life, from the post-16 education sector. 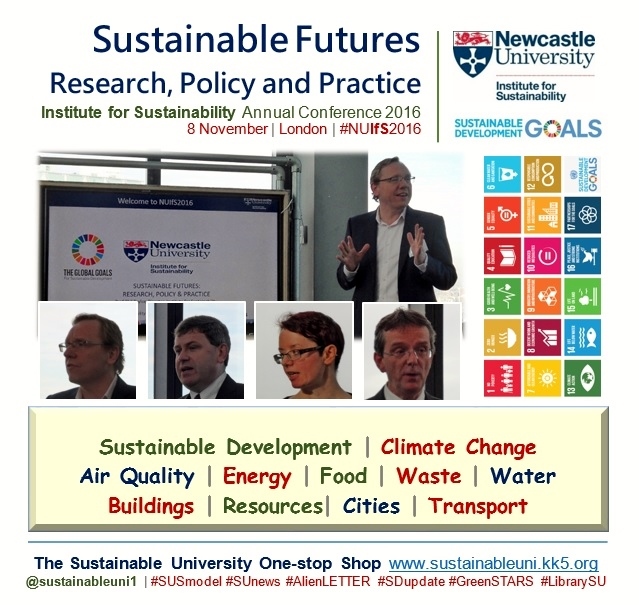 Delegates include those responsible for sustainability leadership, environmental management, governance, estates and facilities, finance and procurement as well as teachers, lecturers, curriculum designers, post-graduate researchers and students. This 3-day event will include keynotes, plenary sessions, campus, academic and research streams, interactive workshops, facilitated networking events, the Annual Conference Dinner as well as the Exhibition. The Campus Conference will take place alongside the Academic Conference, building a unique and powerful cross discipline and sector opportunity to achieve SDGs as well as research and education fit for tomorrow. Creating Better Buildings – It’s More than Just a Badge! 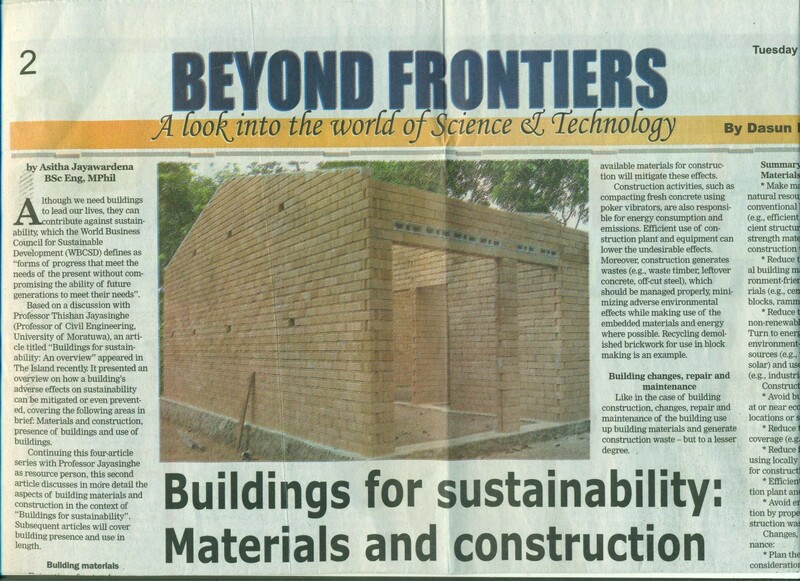 Are Sustainable buildings meeting what they are promising? Hamsters in a Wheel? 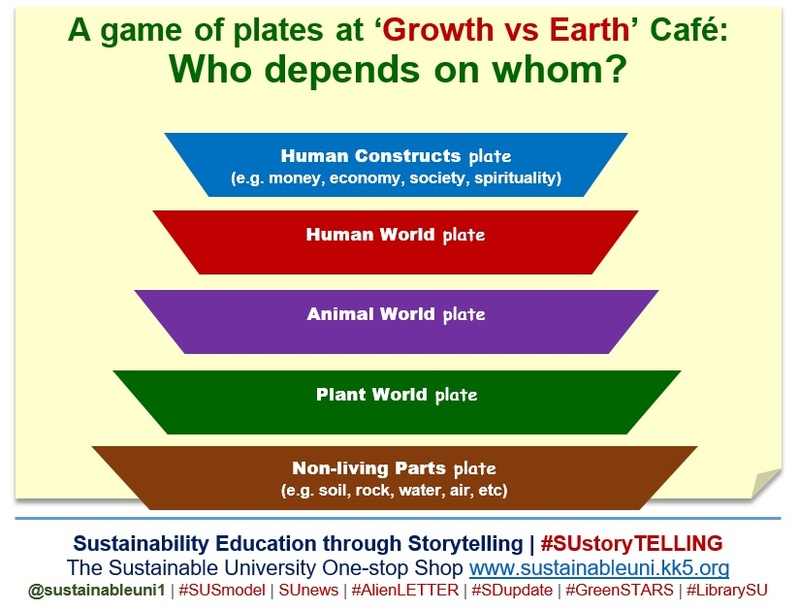 Is Sustainability Education Stuck in a Rut? We swiped right and made a great Travel Plan! Does a policy push or the meaningful message get results? 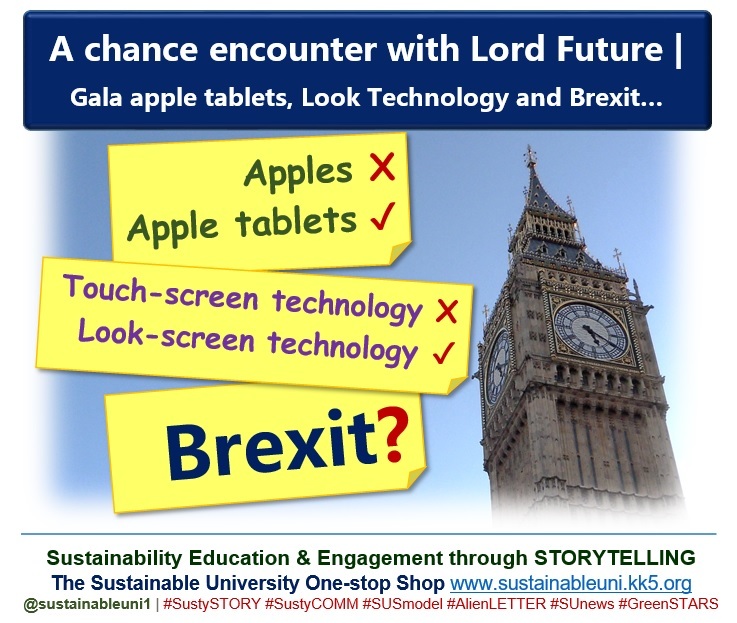 NOTE: This post, based on the content of the conference website https://www.eaucconference.org.uk/ on 10 June 2018, contains some extracts from the conference website. Graphics are created using the graphic from the above mentioned website. Logos are from respective websites. 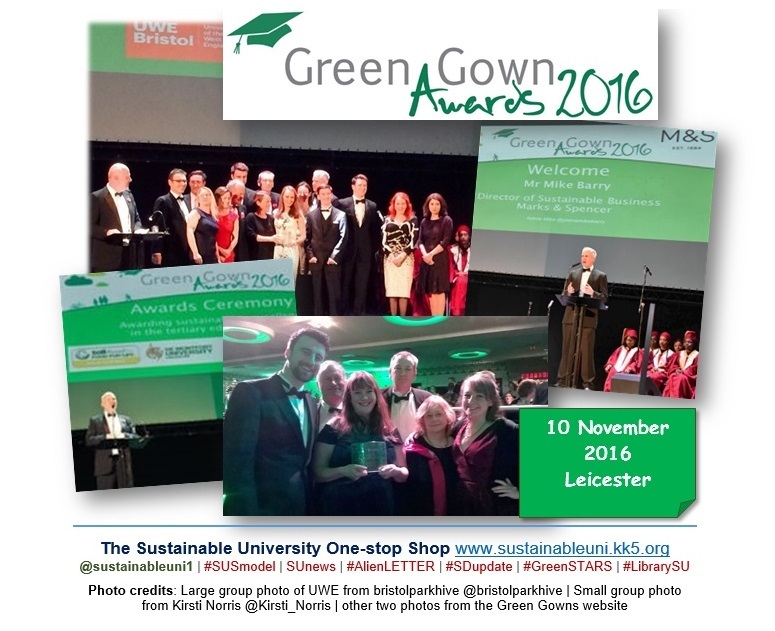 The ceremony of the Green Gown Awards 2016 of the Environmental Association for Universities and Colleges (EAUC) took place in Leicester on 10 November 2016, in partnership with De Montfort University (DMU) and the University of Leicester. This annual awards scheme, launched in 2004, celebrates the sustainability initiatives of universities and colleges and the learning and skills sectors across the UK and Ireland. This twelfth awards, hosted by Mike Barry (Director of Sustainable Business, Marks and Spencer), featured 21 Winners and 26 Highly Commended from a pool of 115 finalists representing 1.5 million students and 240,000 staff. The biggest winners (including the individual awards) are the University of the West of England (UWE) (winner in 4 categories), Royal Agricultural University (winner in 2) and the University of Salford (winner in 2). The coveted Leadership Award went to Professor Jim Longhurst (Assistant Vice-Chancellor, Environment & Sustainability, University of the West of England UWE). The University of Nottingham topped the UI GreenMetric Ranking of World Universities 2015, released on 22 January 2016. The University of Connecticut and the University of California, Davis ranked second and third, respectively. Four other UK universities – Oxford (5th), Bradford (8th), Sussex (11th) and Nottingham Trent (15th) – secured places in the top 20 of the list, which comprises over 400 institutions worldwide. UI Green Metric is based on three E’s, namely Environment, Economy and Equity. It consists of five indicators: Setting & Infrastructure (15%), Energy and Climate Change (21%), Waste Management (18%), Water Management (10%), Eco-friendly transportation facility (18%) and Education (18%). This World University Ranking, launched in 2010, is an initiative of Universitas Indonesia. 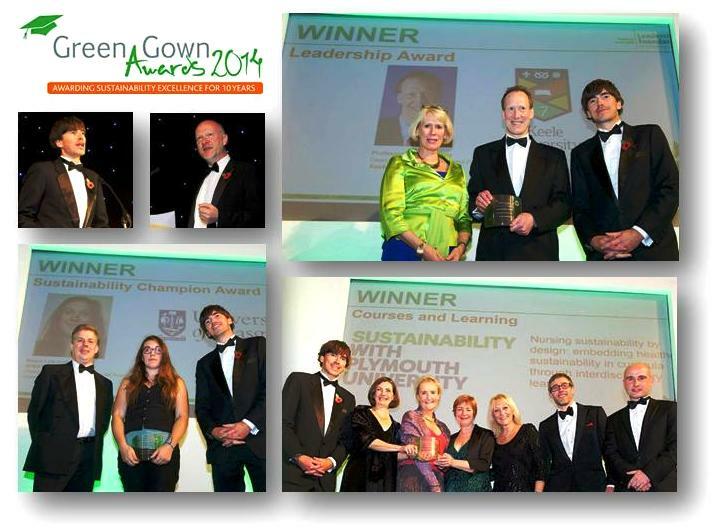 The 11th Green Gown Awards 2015 Ceremony took place in Bristol, the 2015 European Green Capital, on 26 November 2015. 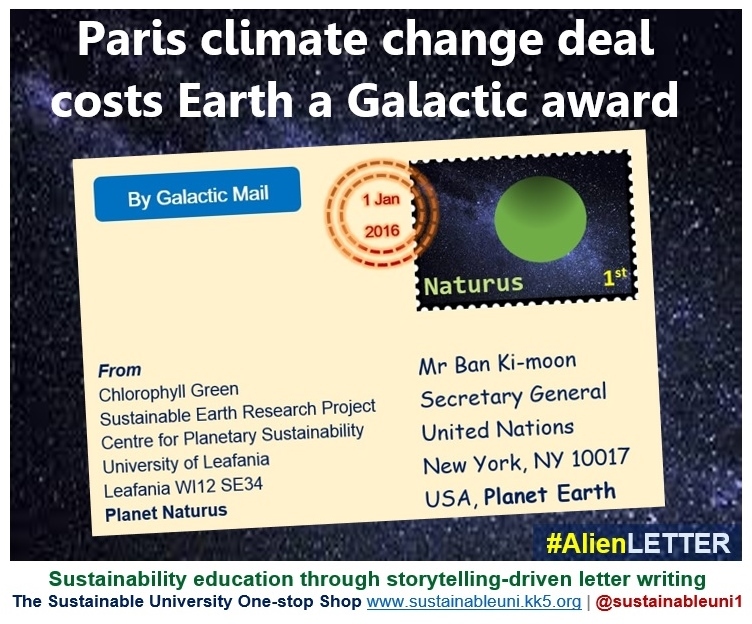 Organised by The Environmental Association for Universities and Colleges (EAUC) and hosted by Dr Andrew Garrad (Chairman of Bristol 2015 European Green Capital), the ceremony crowned 16 Winners and 22 Highly Commended, and three further international winners. The evening finale saw the UK Winners from the three international categories: Community Innovation; Continuous Improvement: Institutional Change, and Student Engagement going head-to-head with the winners from Australasia and the French speaking regions including Canada, for the coveted International Green Gown Awards. 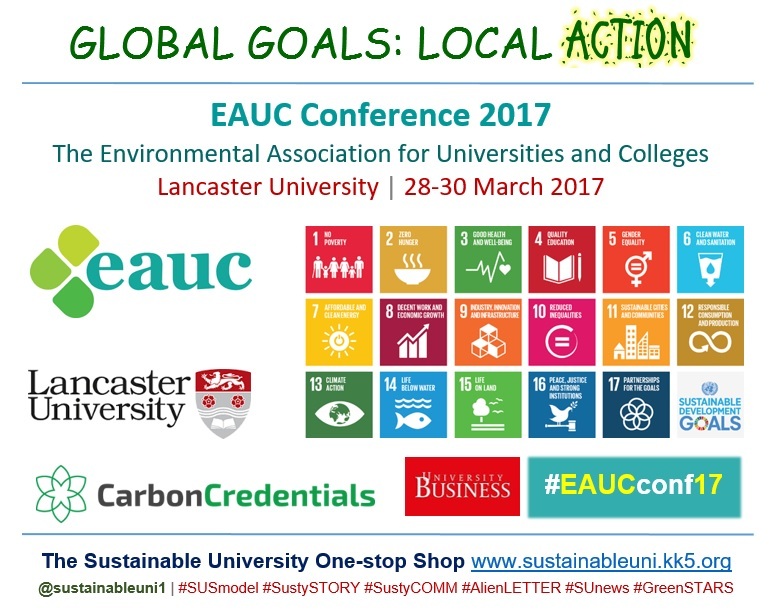 The Environmental Association for Universities and Colleges (EAUC) will host its 19th annual conference at the University of Leeds on 24 and 25 March 2015. An optional pre-conference workshop on Effective Facilitation Skills will take place on 23 March. Under the theme ‘Challenging Connections’, this whole-sector international event will bring together students, academics, leaders and sustainability professionals with a view of inspiring and challenging tertiary education to look again at its connections and partnerships. In addition to the conventional workshop sessions, the event will feature ‘exchange sessions’, which are mini conference sessions taking place within the Exhibition Hall during refreshment and lunch breaks as well as the EAUC Annual General Meeting. Day one will come to an end with a gala dinner. The EAUC will deliver this innovative multi-agency Conference in partnership with the National Union of Students (NUS), People & Planet, the Association of Colleges (AoC) and the Core Business Integration of Sustainability (CBIS) Executive Programme developed at Harvard University. 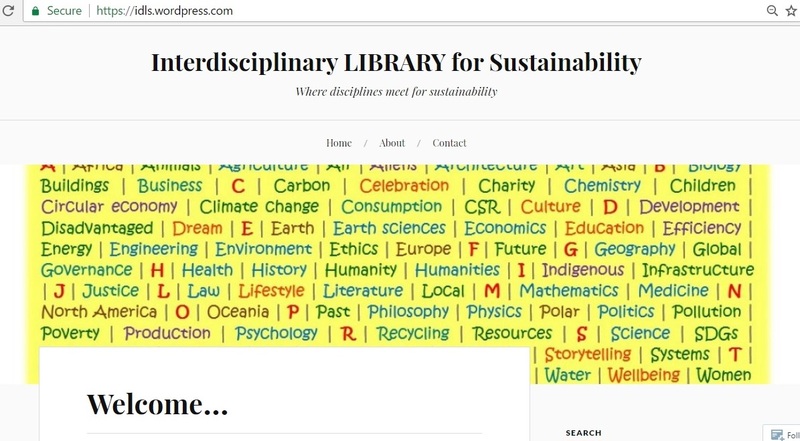 Among the other contributors to this conference are the University of British Columbia, Unilever, BT, Rolls-Royce, United Nations Environment Programme (UNEP) and the Global Universities Partnership for Environmental Sustainability (GUPES).